We promise an exciting race with great people, friendly atmosphere, delicious Hungarian Gulash-soup and the unforgetable River Sliders Bonfire Party! This event is a great socializing opportunity to warm up for the season and make international friendships. 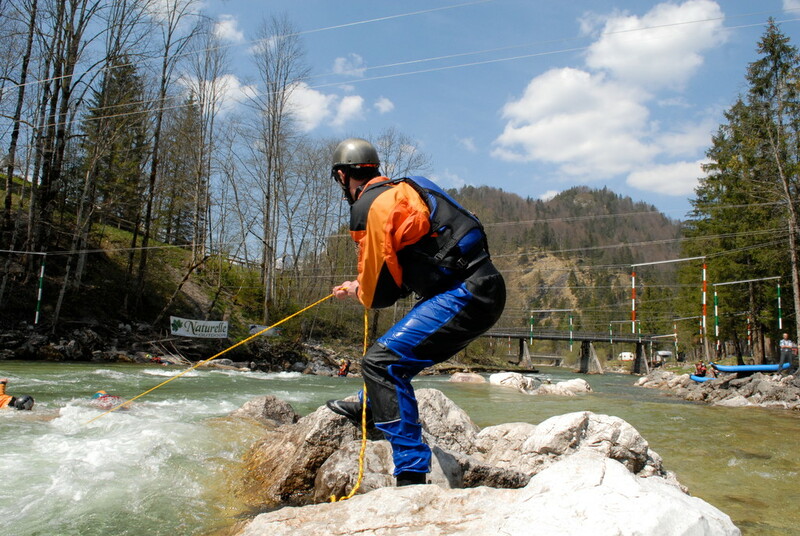 The World's swiftwater rescuers and best river guides competing against each other using spectacular individual Whitewater Rescue Techniques. In this dynamic discipline the fastest is the winner. A real competition against the clock. 3-person-teams will get real emergency situations like entrapped person under water. Here we will see complex rescue techniques including a bunch of tools and several ropes. The best team work and the most experience will help to succeed to win! All disciplines are to provide opportunity for both individuals as well as for teams to show their guide- and rescue competence in scenarios brought from real life examples. 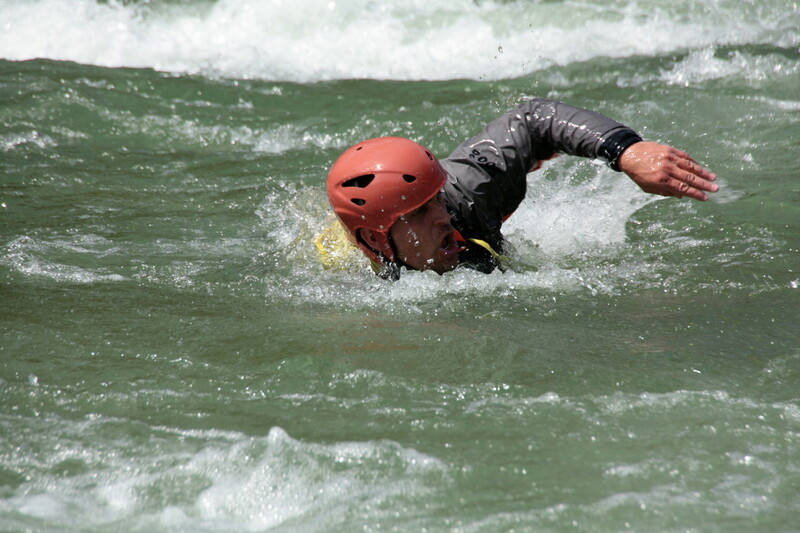 The set courses are a mix of basic as well as advanced river whitewater rescue skills that every raft guide, swiftwater rescuer and kayaker should know, though the courses are real challenge even for trained experts. 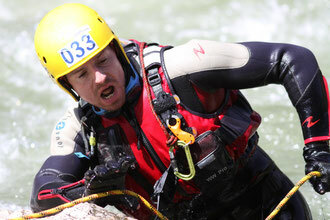 It tests swimming across the river to rescue equipment and swimmer(s) in distress, it also includes a part where a precise rescue rope handling is expected, followed with a raft re-flip and rescue of dummies and many more. Competitors that have previously taken part in the well-respected Red Bull Dolomitenmann said the guide race in its complexity is at least equal in physical difficulty. The line-up is impressive with competitors from Hungary, Italy, Germany, Greece, UK, Chile racing against the local Austrians. Racers included members from the Hungarian national rafting team, 2009 downriver racing world champion and the Austrian national rafting team, Rescue Teams, Rescue Instructors and top whitewater kayakers.